I was late to the party for this online workshop, but thank God the recap/video is being played for 24 hours. 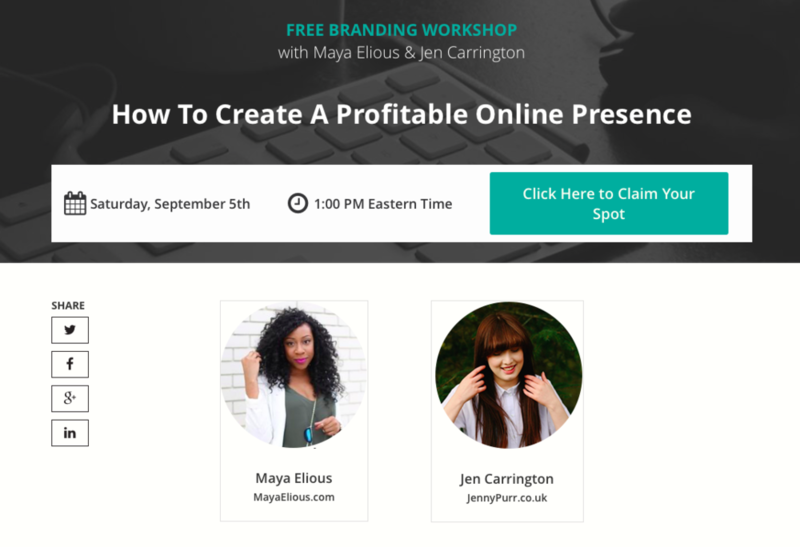 This workshop is great for anyone getting into blogging or looking to monetize their online presence. These are my notes from the video, and I would love to see some feedback. So hit those comments up. Big thank you to Maya Elious and Jen Carrington for putting on this educational workshop.